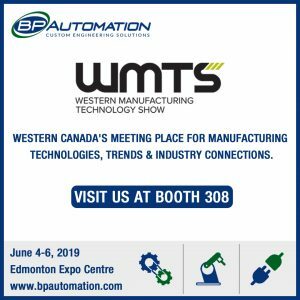 BP Automation will be attending the WMTS – Western Manufacturing Technology Show. 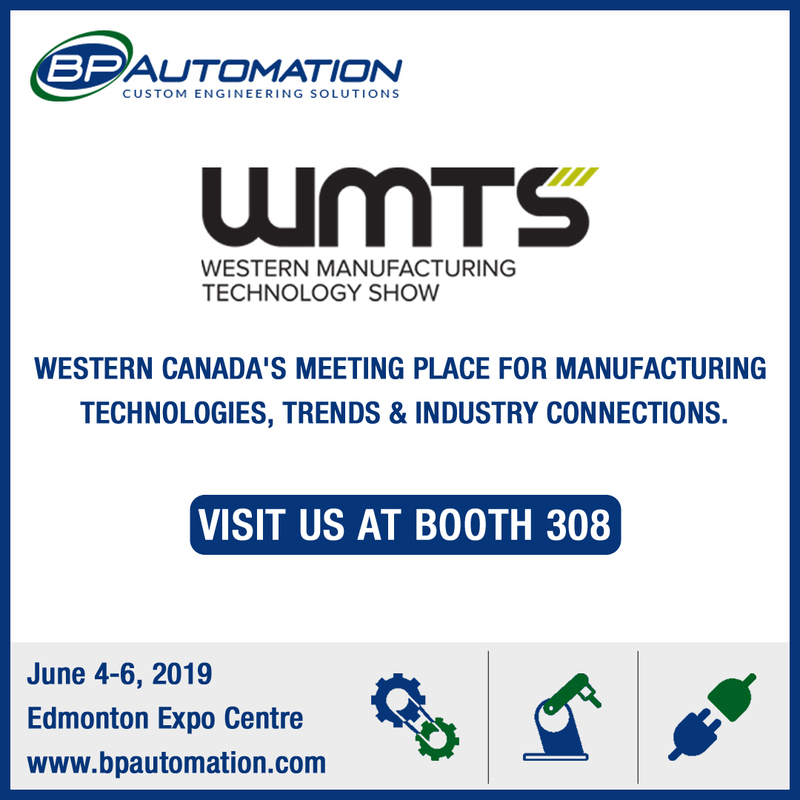 WMTS is Western Canada’s Meeting Place for Manufacturing Technologies, Trends & Industry Connections. This show has taken place over 30 years where manufacturers all over Western Canada attend to display the latest products and solutions and to network. Visit us at Booth 303 from June 4-6th, 2019 at the Edmonton Expo Centre. 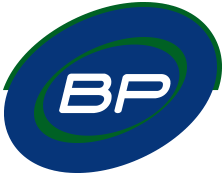 BP Automation is a leader in automated engineering solutions. We are a one-stop-shop for customers seeking solutions to manufacturing problems, labour requirements, production capacity and quality control. We offer diverse skills and services from prototype development to automated machine fabrication and control. We look forward to meeting everyone at the show and bringing together great manufacturing and technology solutions. For more information about the show please feel free to contact us.